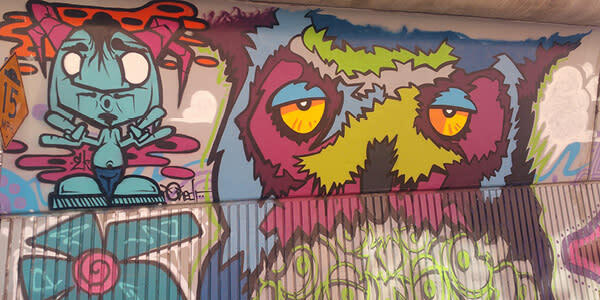 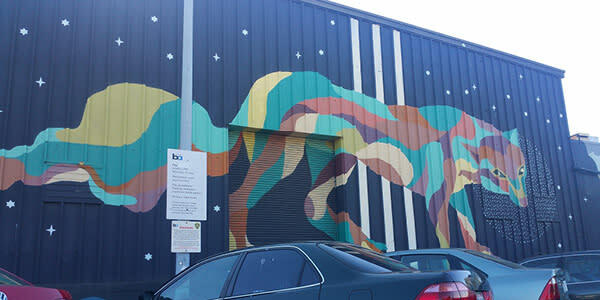 Oakland&apos;s vibrant art scene can&apos;t be contained indoors. 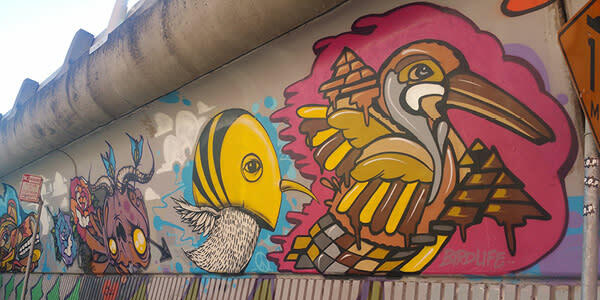 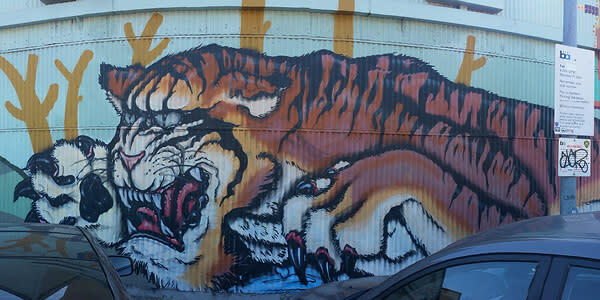 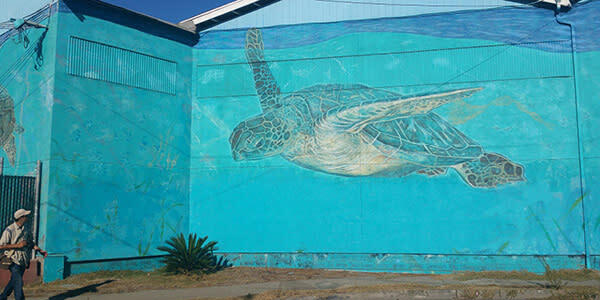 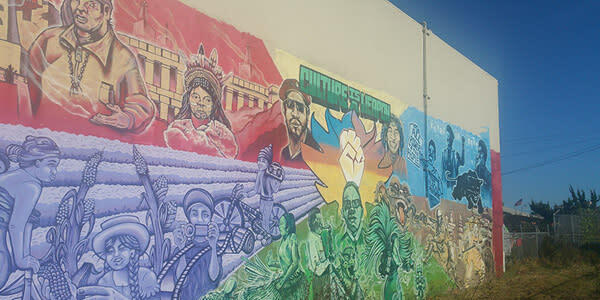 It&apos;s everywhere you look in The Town, from spiritual to political we have a ton of amazing murals in Oakland. 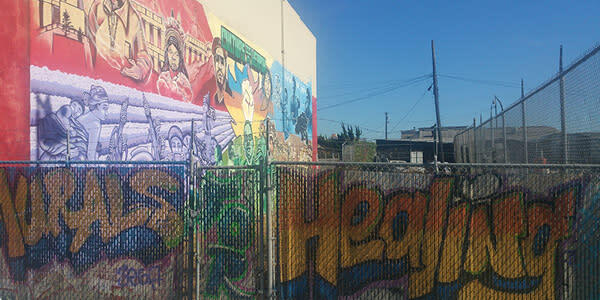 Big shout out to Community Rejuvination Project for showing us some of what Fruitvale and East Oakland have to offer. 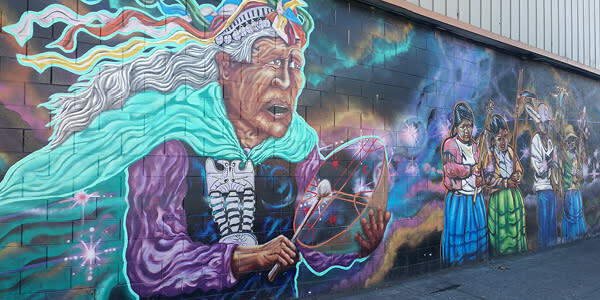 For more Oakland Murals, click here, or follow us on Instagram for Oakland Stories and Giveaways!